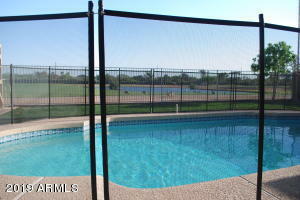 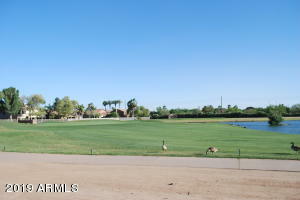 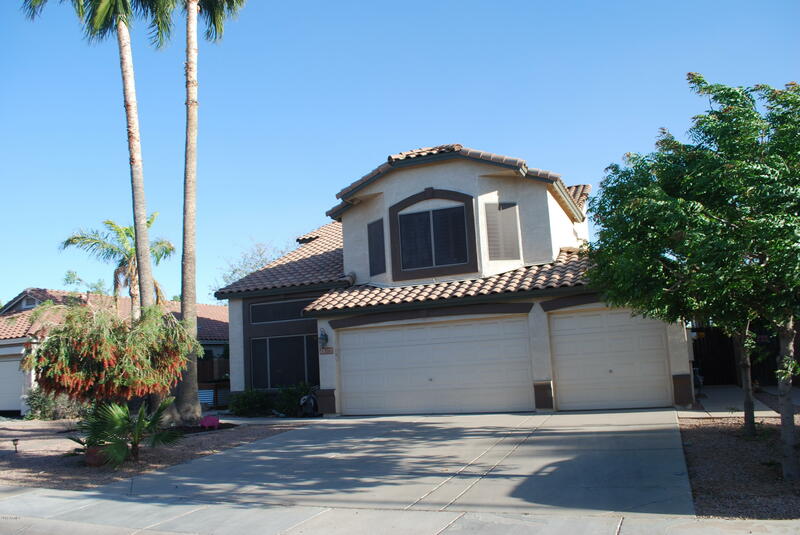 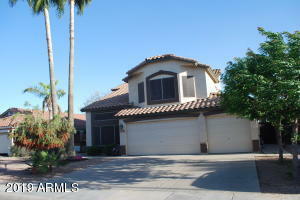 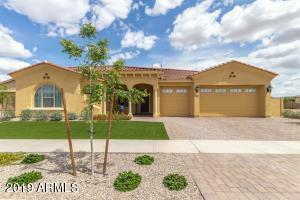 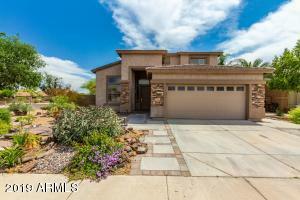 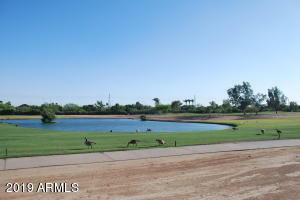 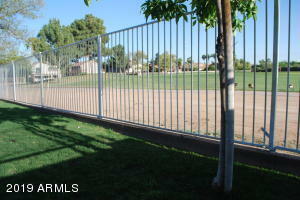 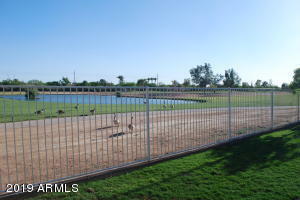 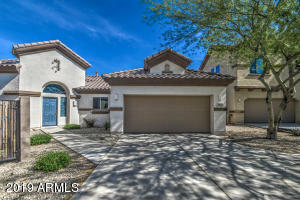 *RARE GOLF COURSE LOT** The best Gilbert has to offer....panoramic golf course views, access to freeways and shopping. 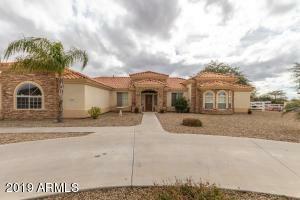 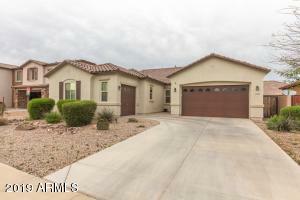 4 Bed/3 Full baths and a Loft. 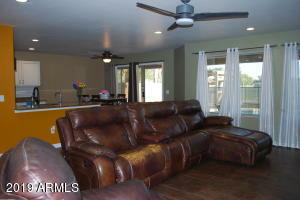 Open concept Family room/kitchen and breakfast room. 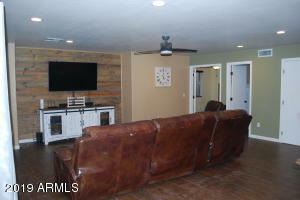 Living room or game room and a downstairs bedroom with a full bath. 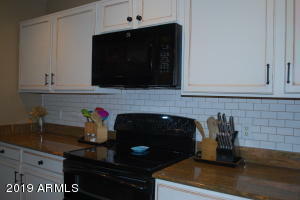 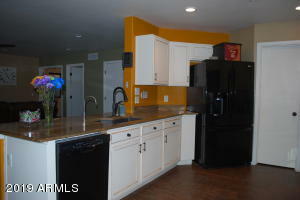 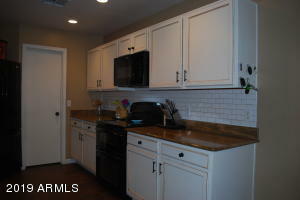 Granite slab countertops, walk in pantry and painted cabinets. 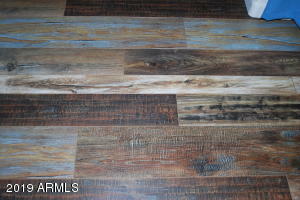 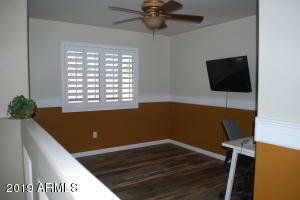 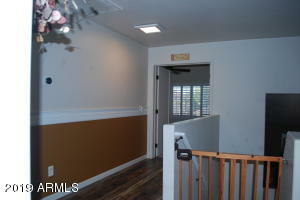 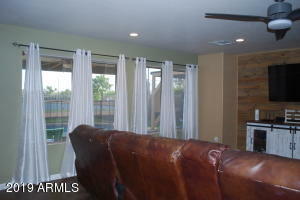 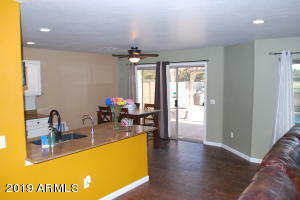 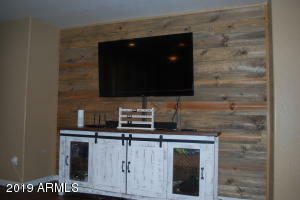 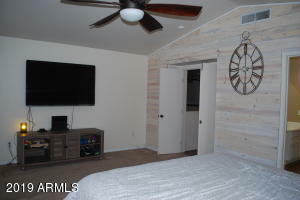 Two tone paint, wood look tile downstairs and wood flooring in main areas upstairs. 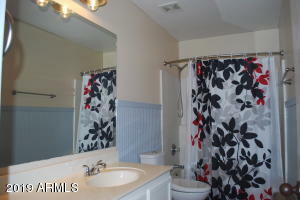 Tiled bathrooms and upgraded carpet in the bedrooms. 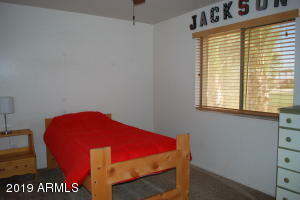 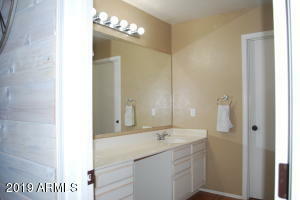 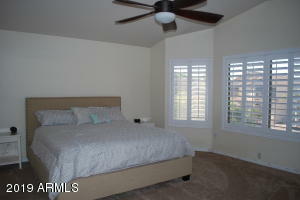 Large Master with dual vanity bathroom and walk in closet. 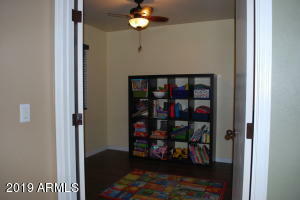 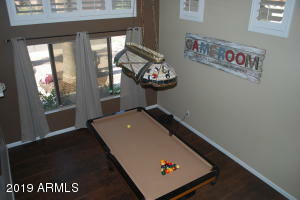 Loft upstairs for office, playroom or exercise room....the options are endless. 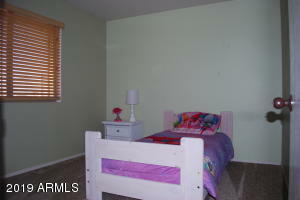 Large secondary bedrooms and laundry upstairs where you need it. 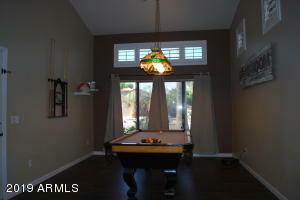 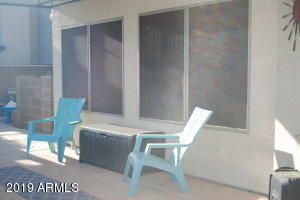 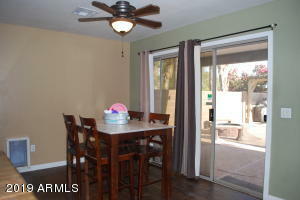 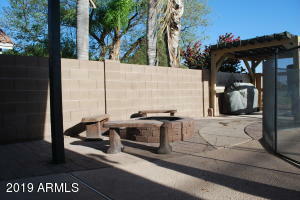 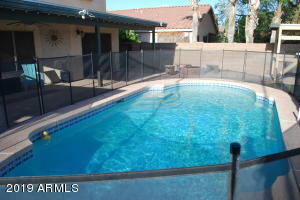 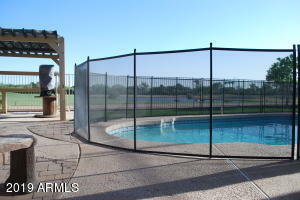 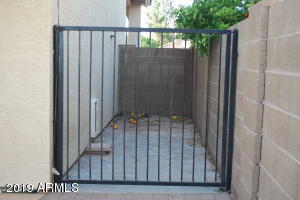 All appliances and upgraded HE Washer/Dryer are included.And a Pool with firepit area... don't miss this one. 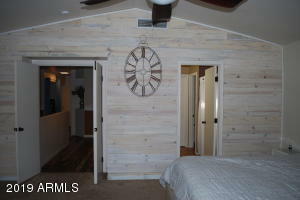 MUST SEE!!! 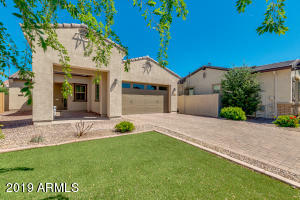 West on Ray to Western Skies Dr, North to Betsy Lane.